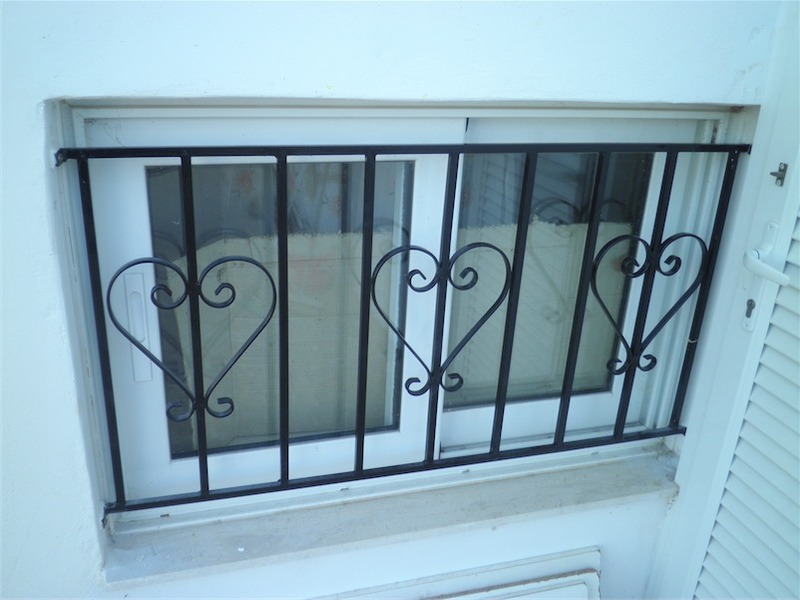 Railings for balconies and external stairs, with a distinctive look and great resistance to various environmental conditions. 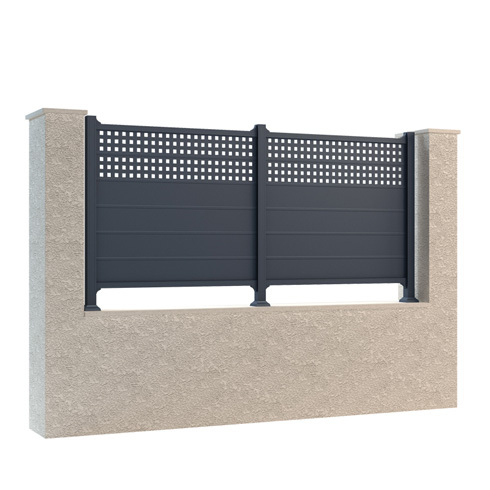 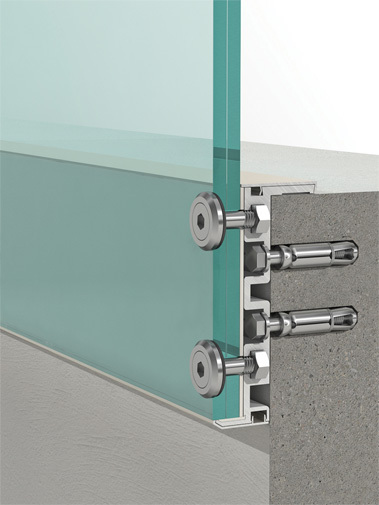 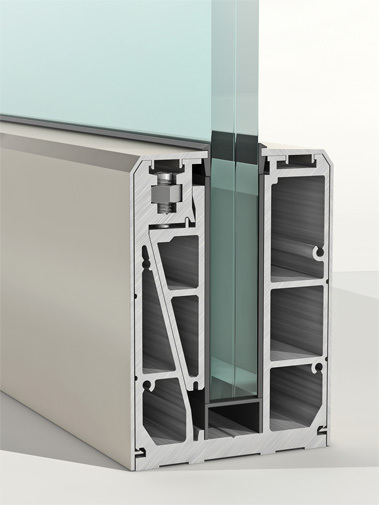 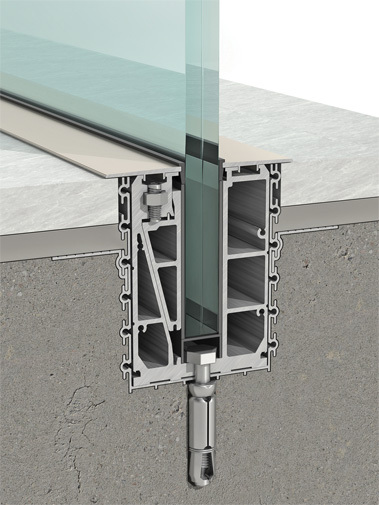 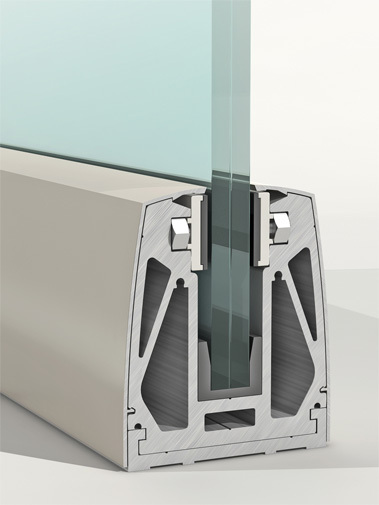 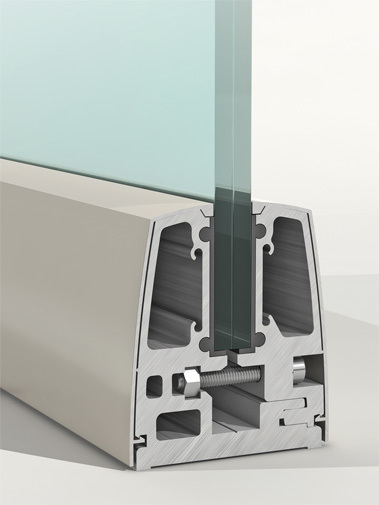 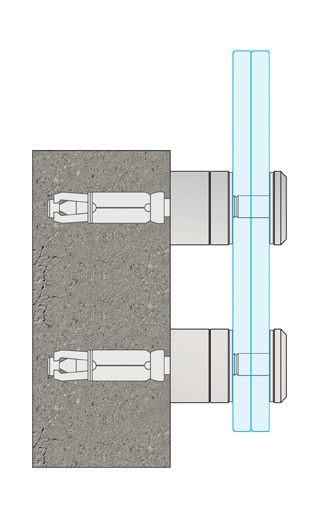 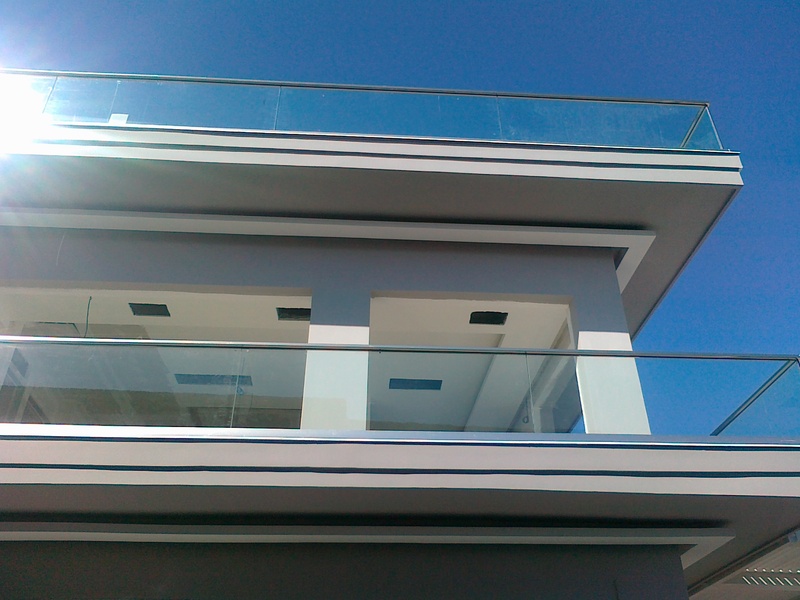 Suitable for modern houses and commercial buildings, hotels (balconies, swimming pools etc. 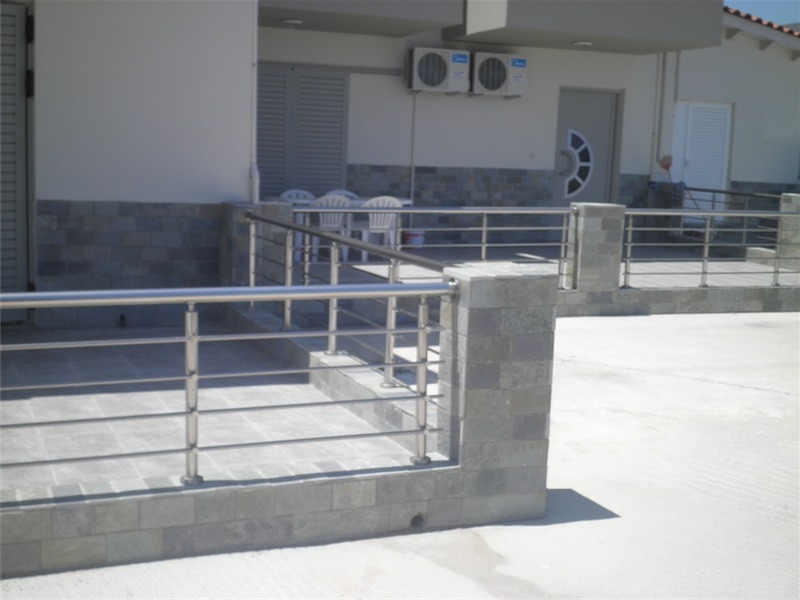 ), public places of the city. 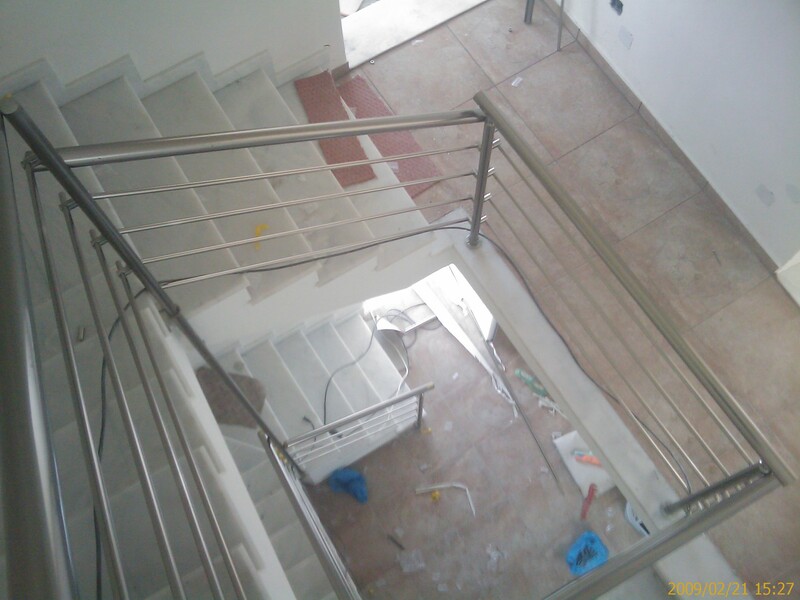 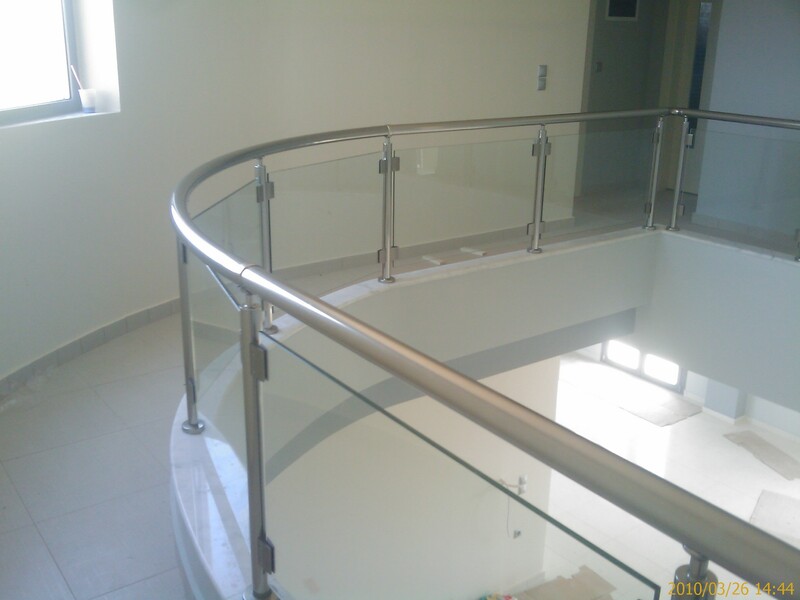 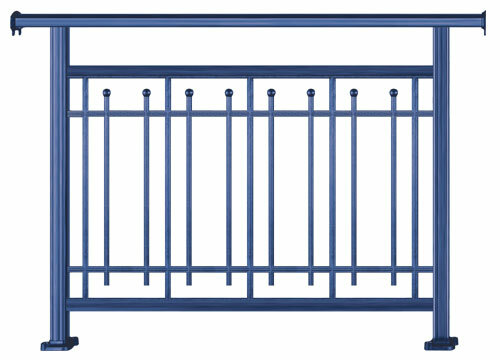 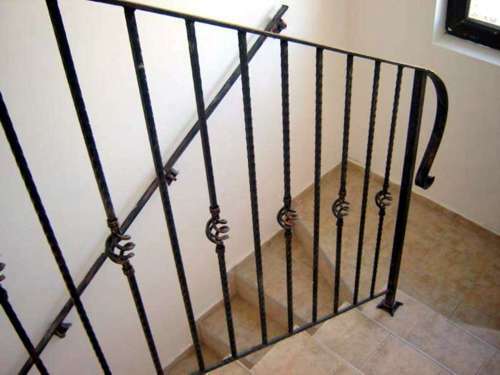 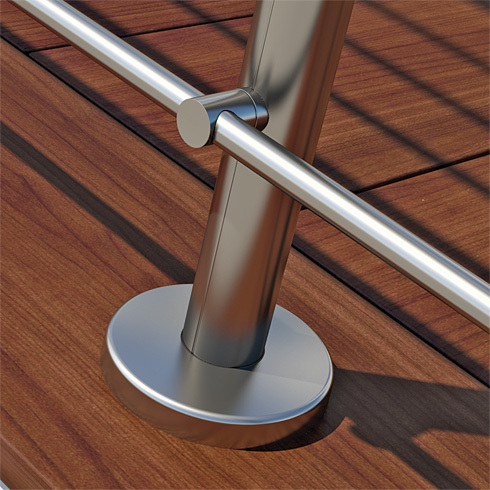 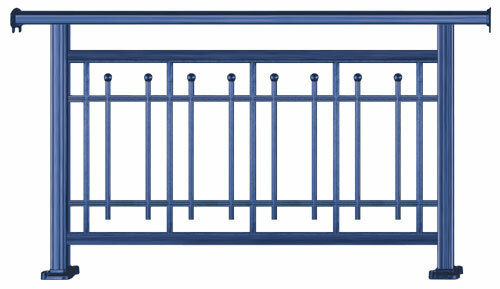 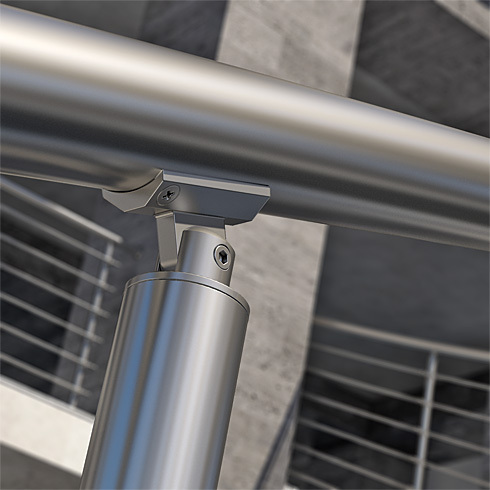 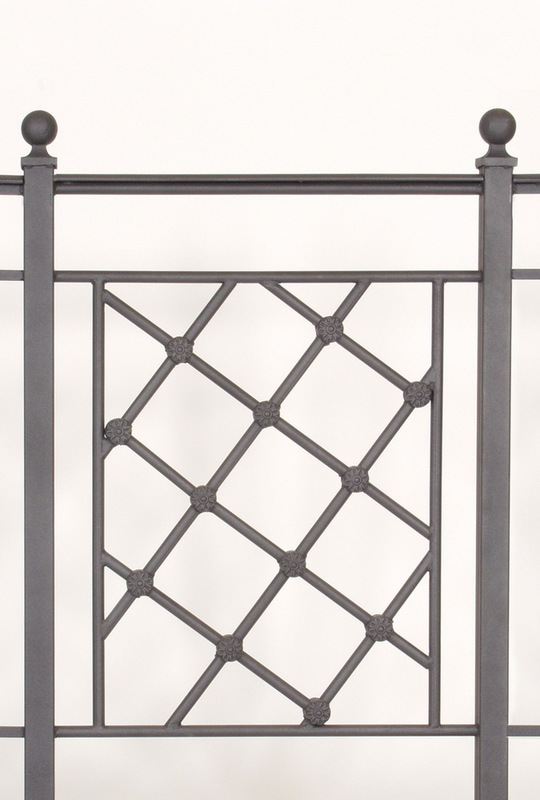 Railings on stairs and residential lofts and business premises (such as hotels, restaurants, cafes etc.) 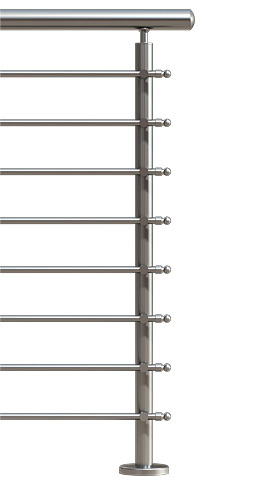 which give a sense of high aesthetics to any space. 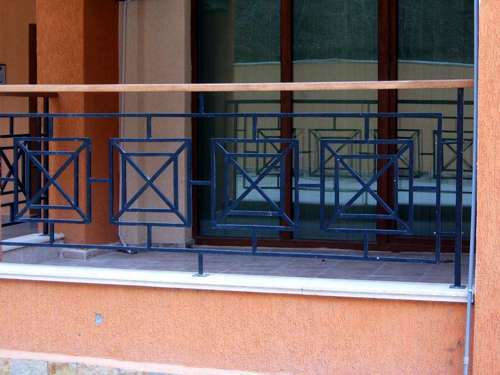 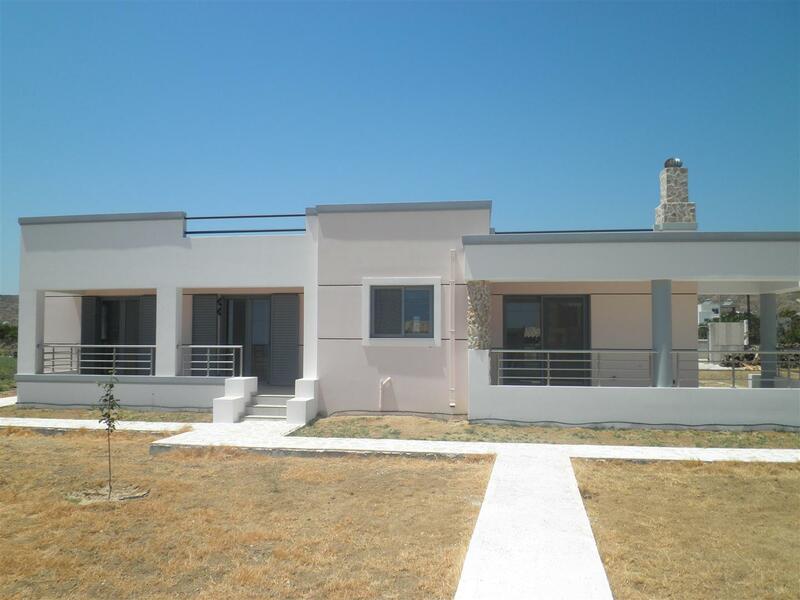 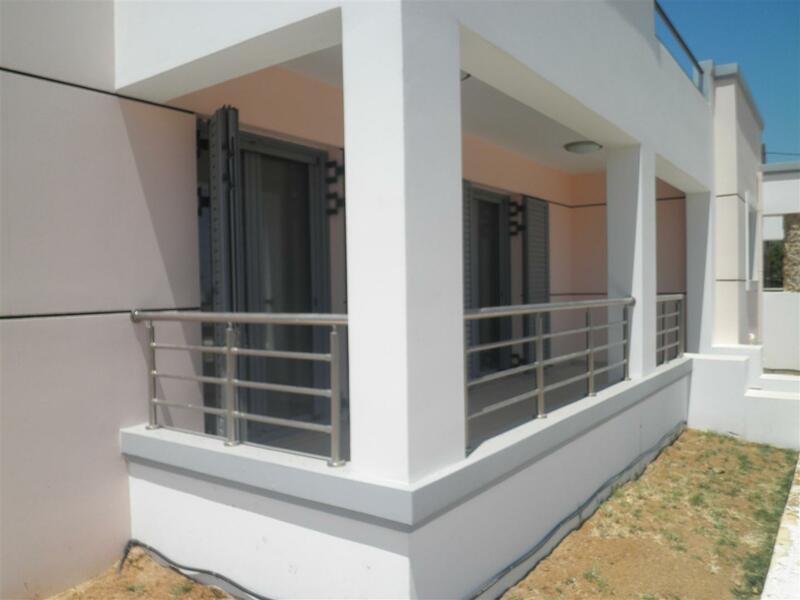 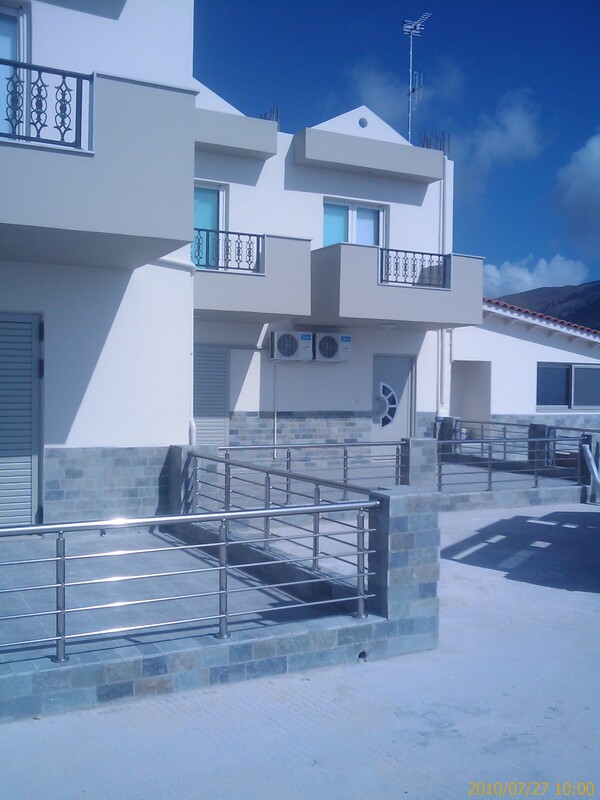 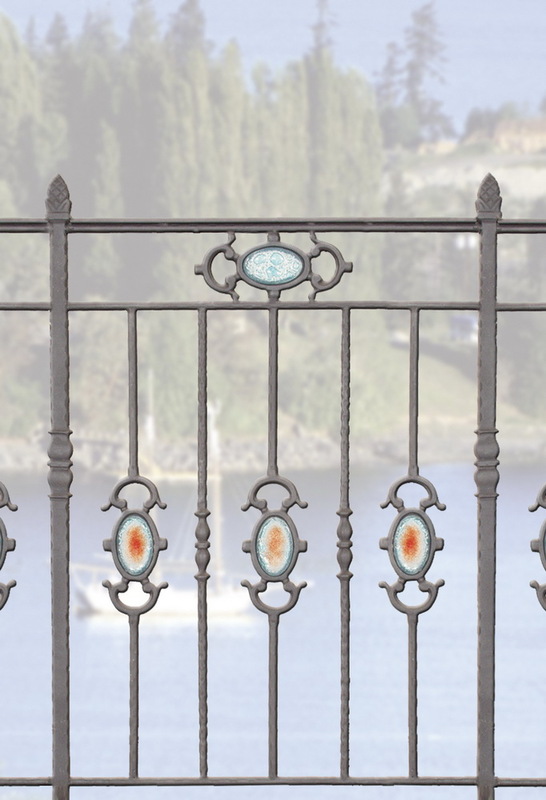 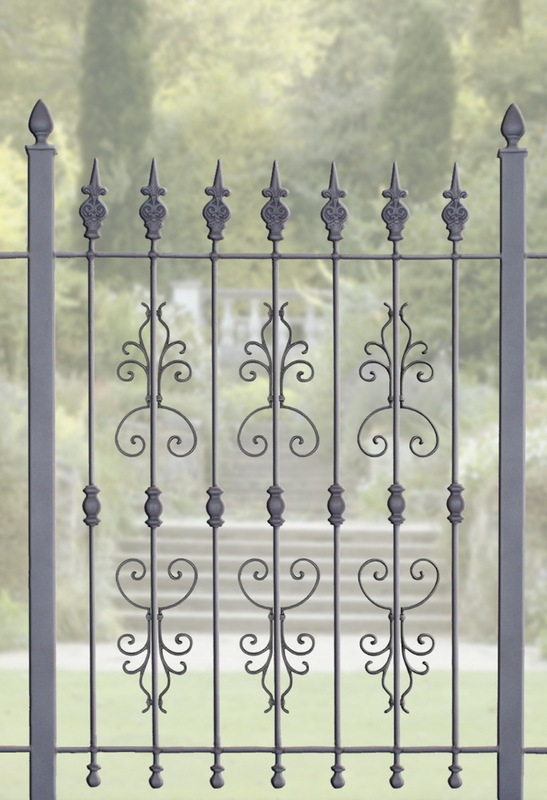 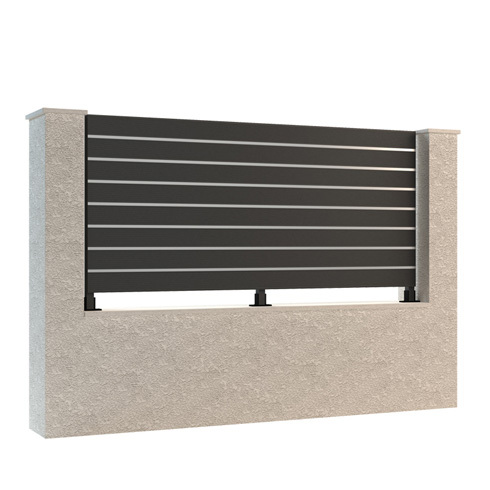 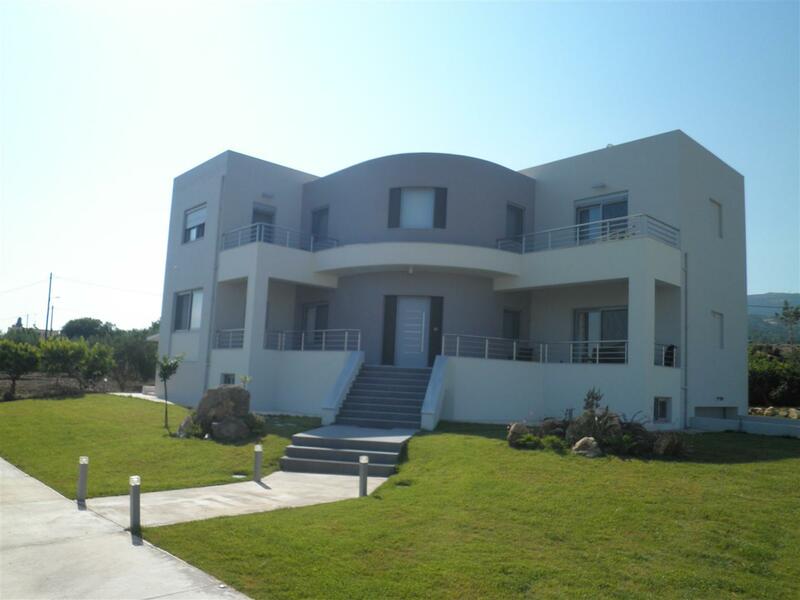 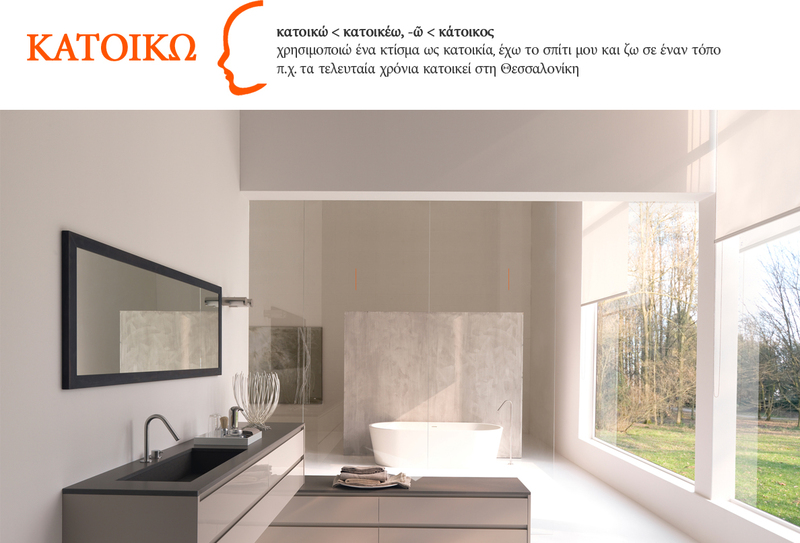 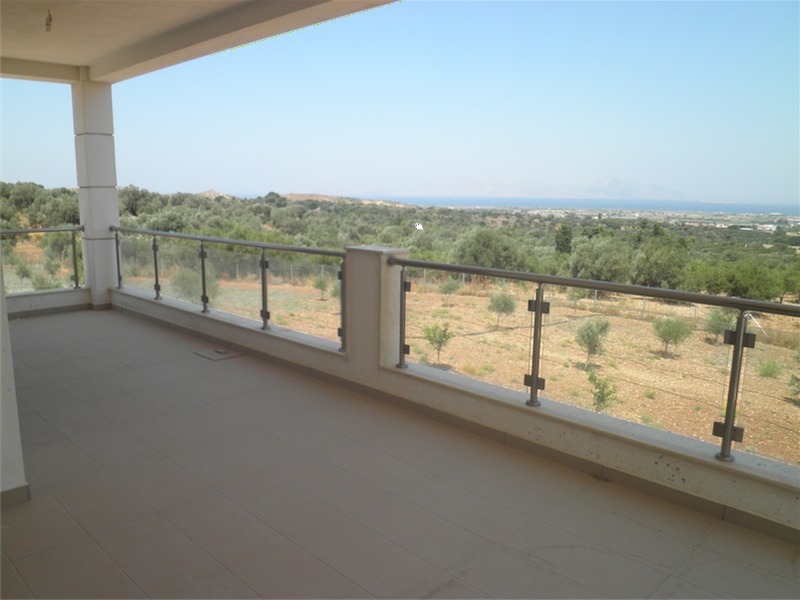 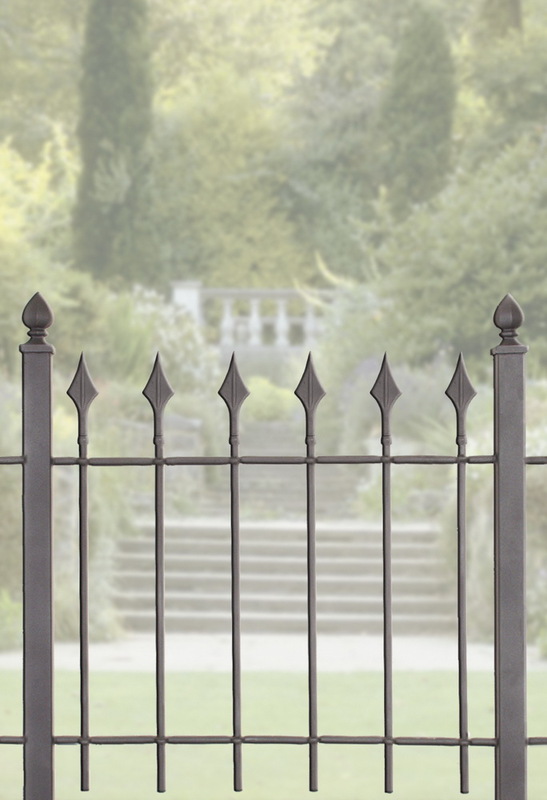 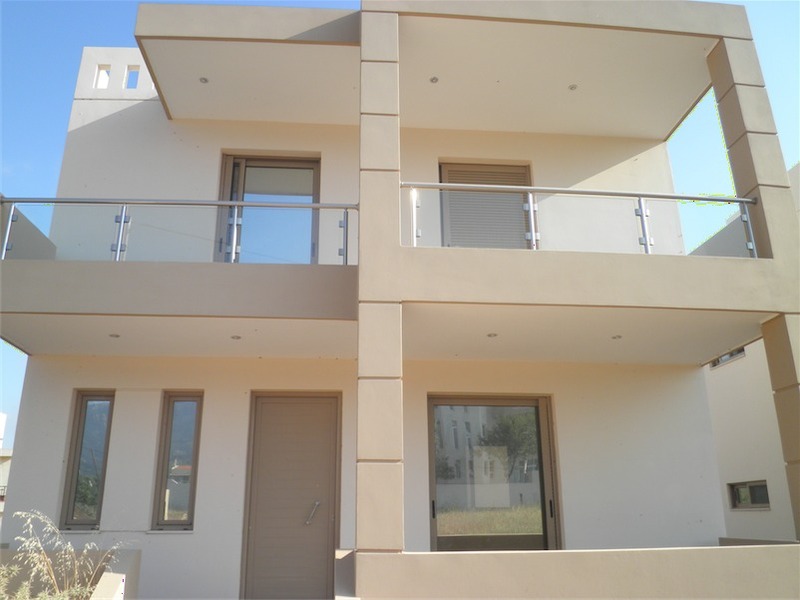 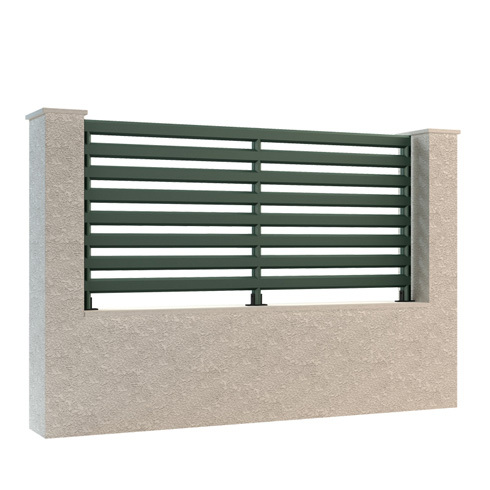 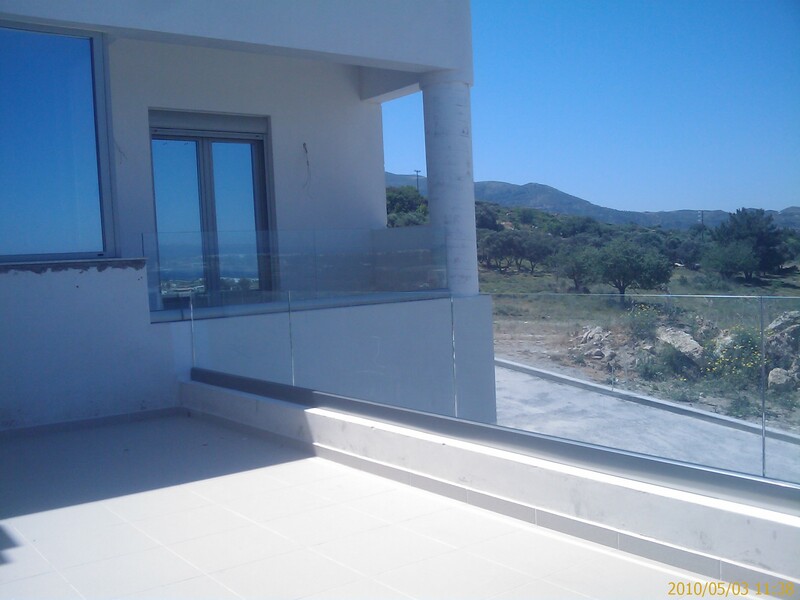 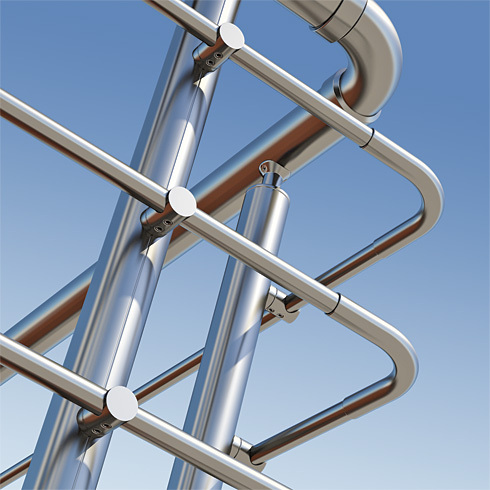 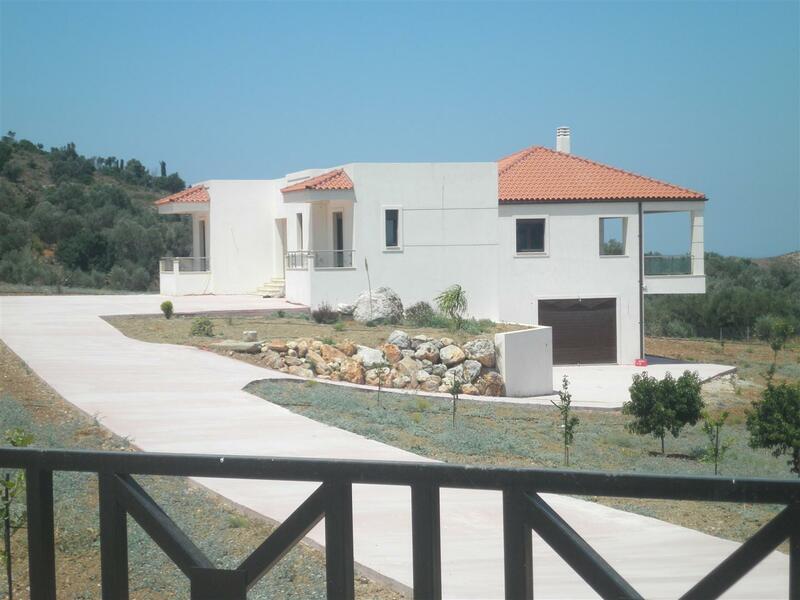 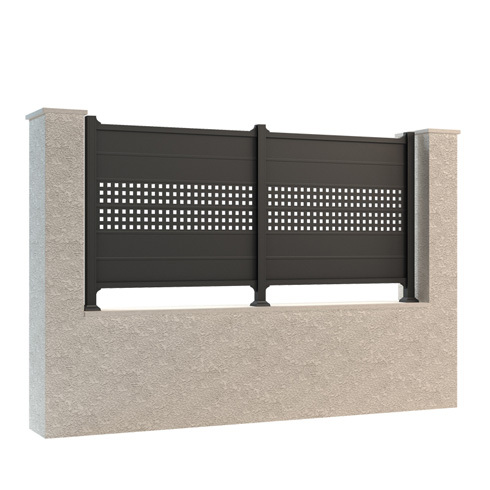 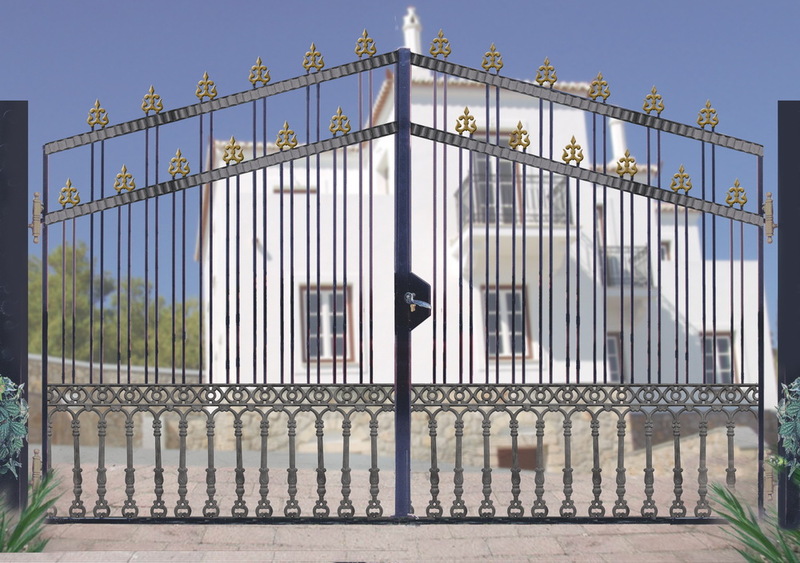 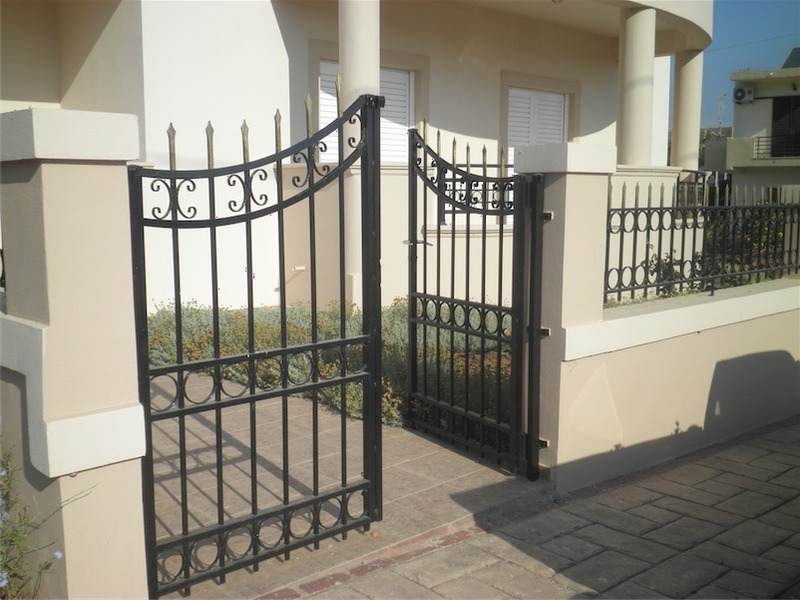 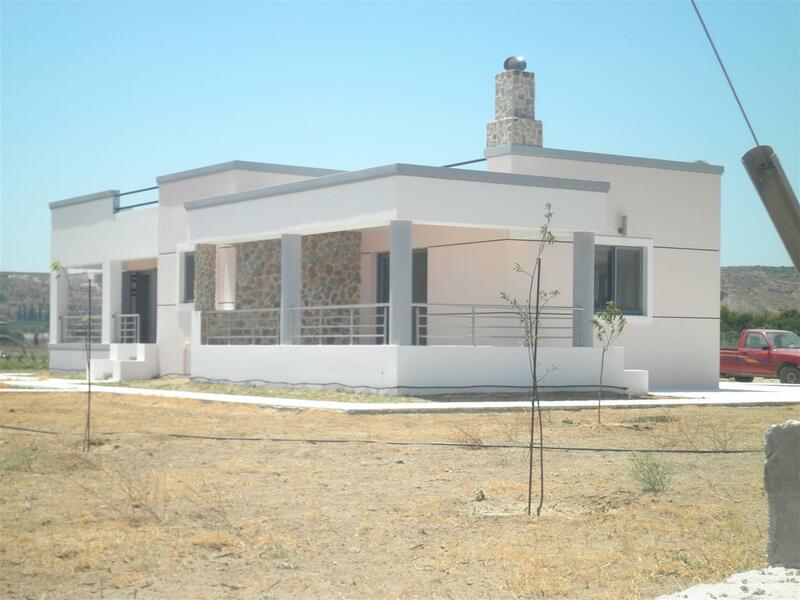 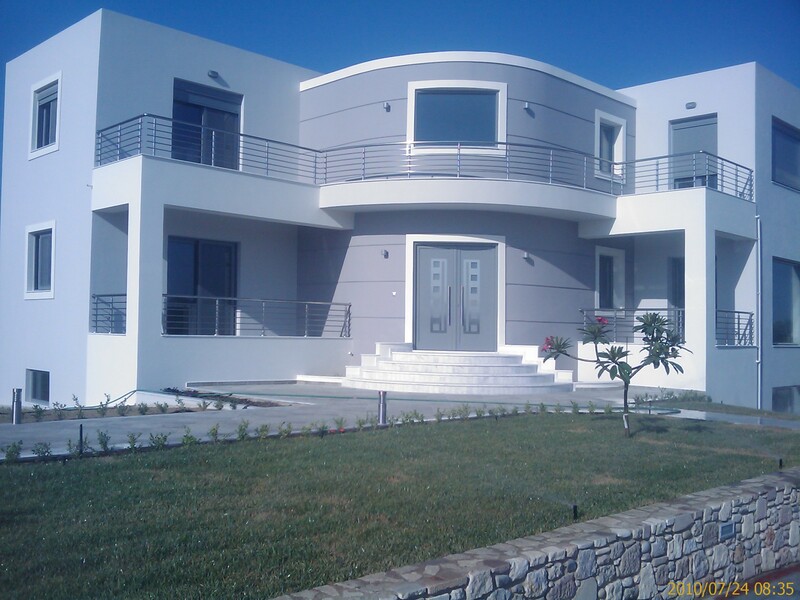 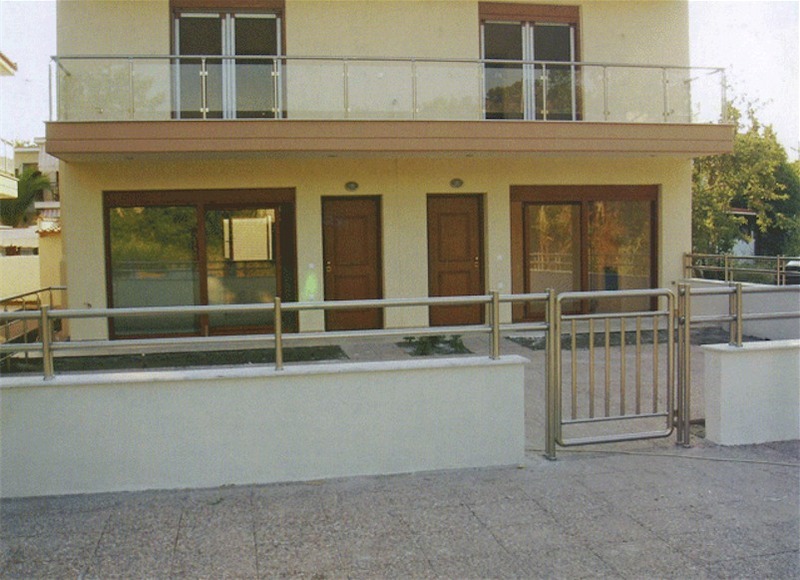 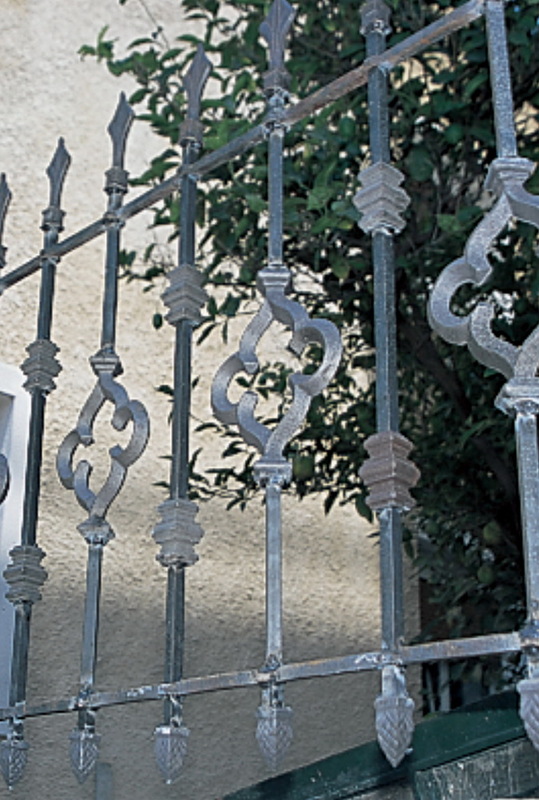 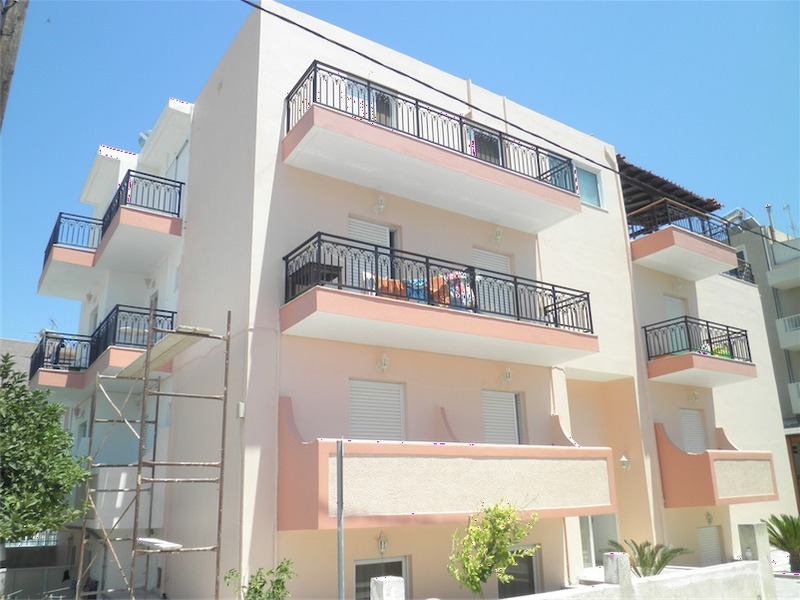 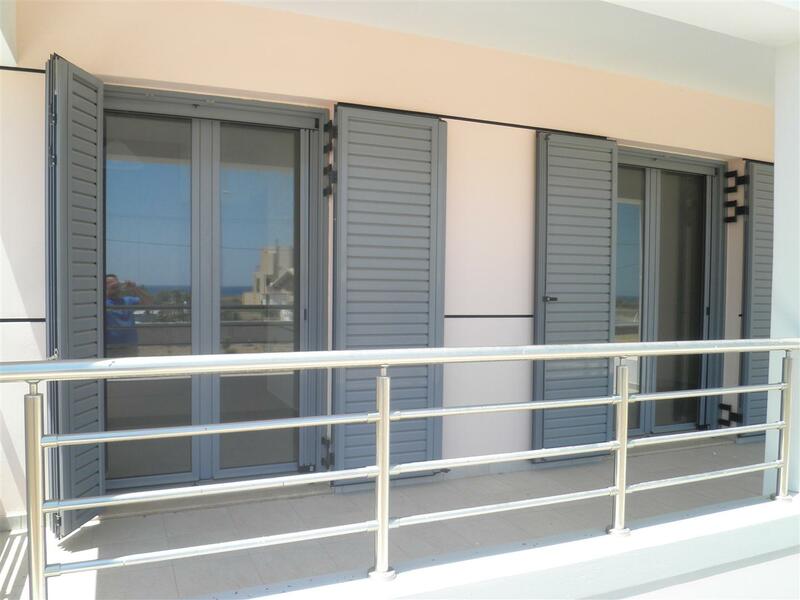 Our company works with most of the manufacturers of ready-to-install railings of the Greek market such as ALUMINCO and ALFA. 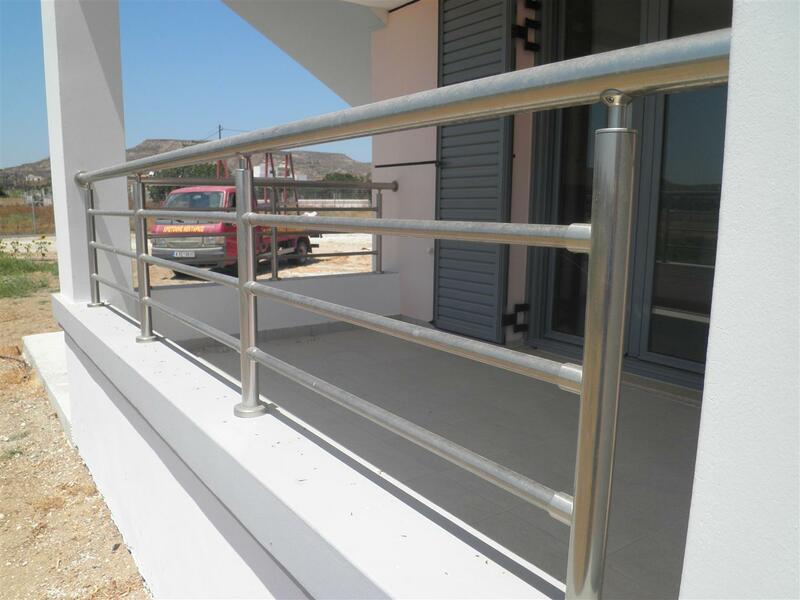 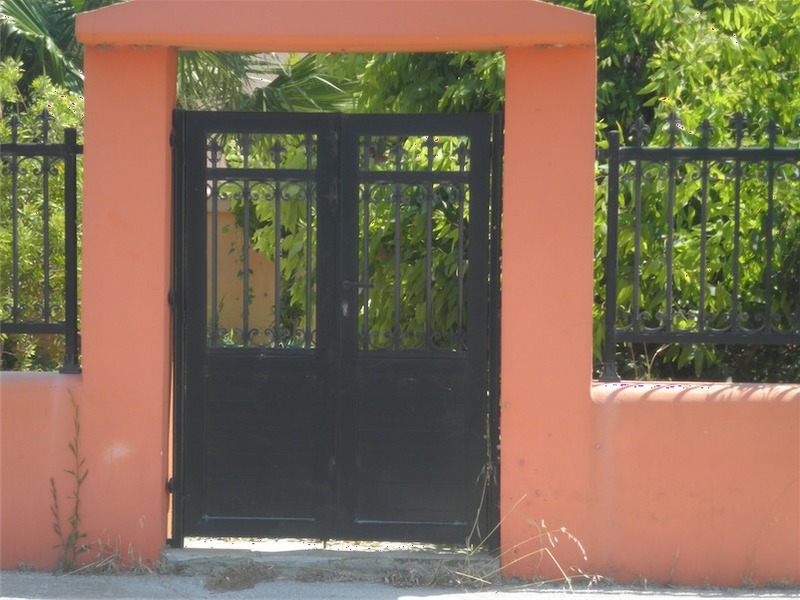 In-house stainless railings for a house in Pili village.